Visitors can enjoy free museum admission on the first Thursday of every month. Collection Highlights Tour is at 11am. 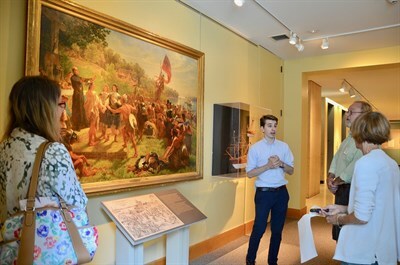 Explore the galleries with a member of our staff and learn about Maryland’s rich history. Groups of 10+ must pre-book the tour.